Reach more customers. Learn how you can use smart technical solutions to expand your customer base and grow your business. We'll help you create a beautiful, modern, mobile-responsive website to help you take your business to the next level. Have a great idea? Turn it into reality. We'll build your custom web application so you can get your business started fast. 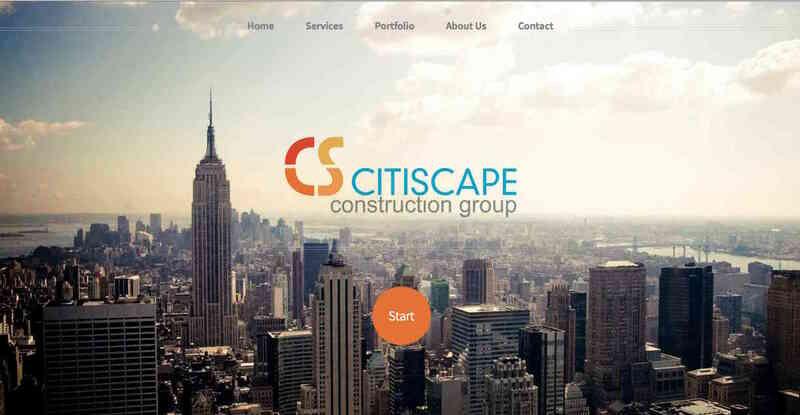 Multi-page, static, mobile-responsive design showcasing portfolio and professional services for New York City based architecture firm. 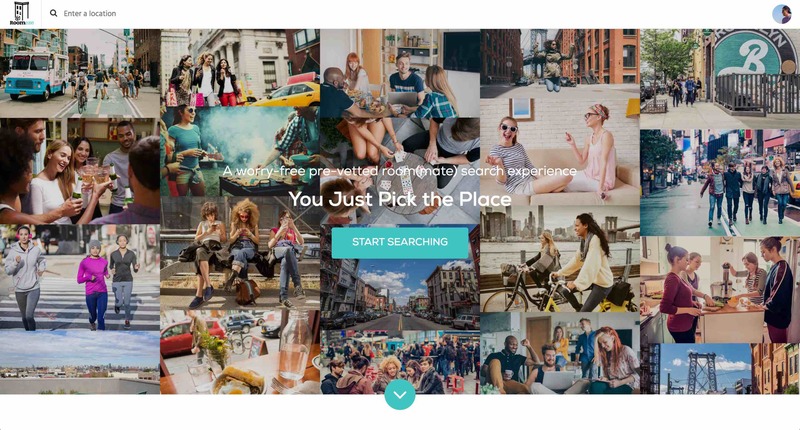 A web application providing a worry-free, pre-vetted room(mate) search experience. Custom build web application for searching and applying for apartments. 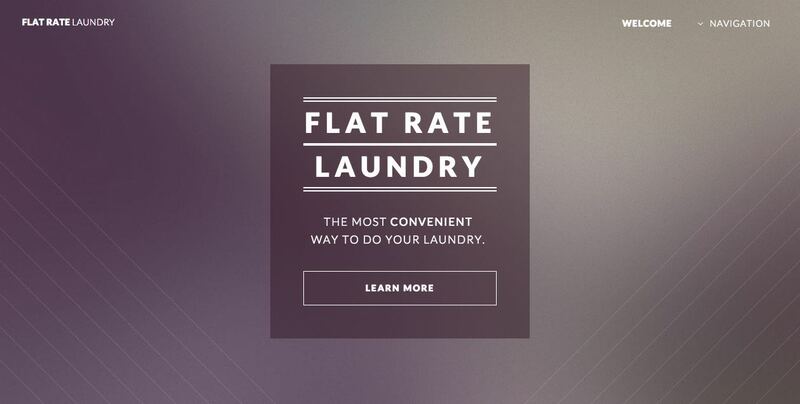 Full ecommerce solution for wash-n-fold laundry service in Miami Beach. Allows users to order laundry services for pick up and next-day delivery. 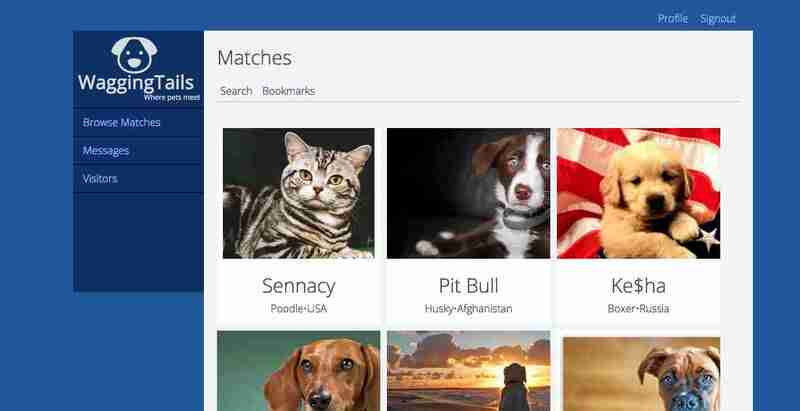 The first ever dating site for pets. This fun web application built with Ruby on Rails and Backbone.js allows users to find playmates and set up playdates for their pets. 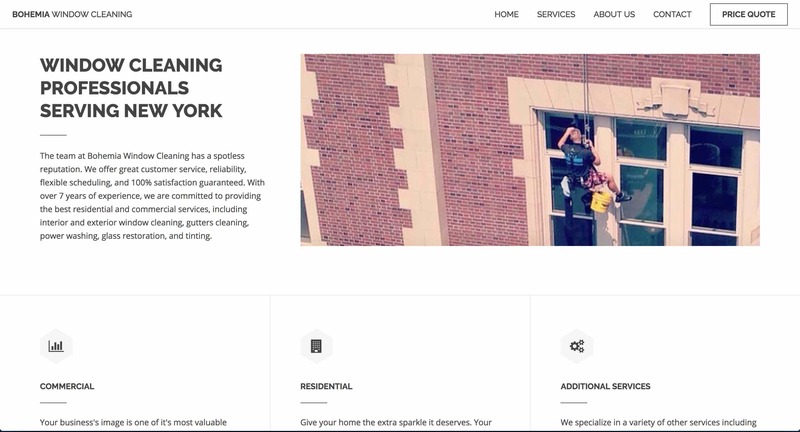 Simple, mobile responsive website design for a residential and commercial window cleaning services in the New York City area. 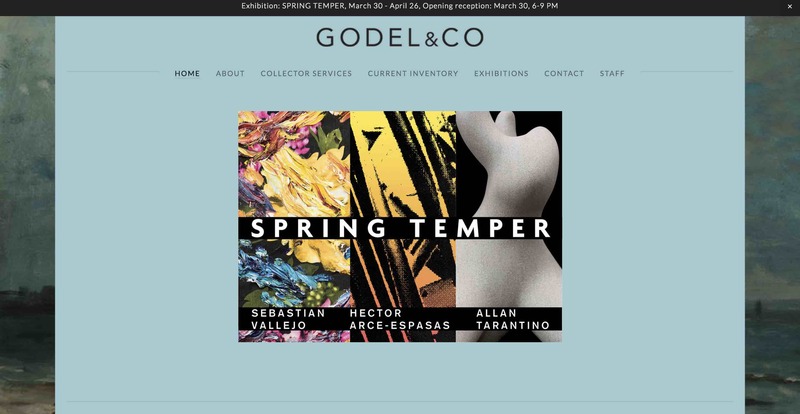 Website design and maintenance for a New York City art gallery specializing in nineteenth and early twentieth-century American art. First impressions matter. Clean, elegant design will make your website stand out and enhance your customer experience. And with a mobile-responsive front-end, it'll look great on any device. Stay on the cutting edge and ahead of the competition. We're trained in the latest tech solutions used by startups today, ensuring your application will be fast, responsive, and performant. Not sure how to get started? From ecommerce to the next dating app, we'll advise you on the right technical solutions to make it a reality. We'll help you understand the technology so you can be part of the development process and make informed decisions about your business. Get started on your next project. Go ahead, drop us a line and let us know what you're looking for! © 2016 Breakout Digital, LLC. All rights reserved.